A Supreme Court Bench comprising Chief Justice H.L. Dattu, Justice P.C. Ghose and Justice A.M. Sapre has stayed the Gujarat High Court order that had issued notices to 27 Judges (both sitting and retired) of the Court, the state Revenue Department; and the Ahmedabad Municipal Corporation among other government agencies, regarding the 2008 allotment of residential plots to sitting and retired judges. The Bench allowed deletion of the names of the Judges who were made respondents in the suo motu PIL. It further issued notices to the Gujarat Government, Judges Co-operative society and the Registrar of the High Court, demanding their reply within four weeks. The Court also allowed Gujarat High Court Bar Association to be impleaded as party in a petition before it. The Petition was filed by Senior Advocate Harish Salve on behalf of Justice Dhiren Arvind Mehta (Retd.). On August 10, a Bench headed by Chief Justice V.M. 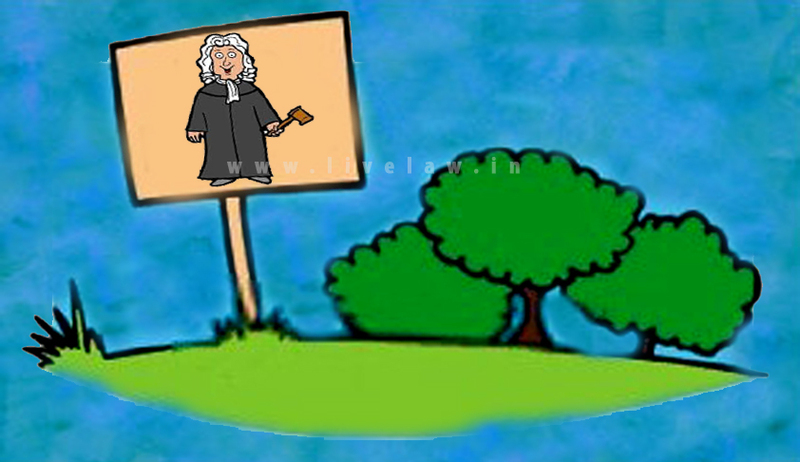 Sahai had sought replies from 27 Judges (both sitting and retired) of the Court, the state Revenue Department; and the Ahmedabad Municipal Corporation. The Court had issued notices on a suo motu Public Interest Litigation initiated on the basis of two letters written by Justice B.J. Shethna, former Judge of Gujarat and Rajasthan High Court and another letter written by Justice K.R. Vyas, former Chief Justice, Bombay High Court and former Judge of Gujarat High Court. You may read the LiveLaw story here. Yesterday, the High Court referred to case to a larger bench, after framing 10 questions. The respondent Judges and authorities had asked for time for looking into the matter and respond over the maintainability of the Public Interest Litigation. The Court however refused to accept the request, in the interest of justice. You may read the LiveLaw story here.